The Azerbaijani Finance Ministry is preparing for holding the road-show bonds for the Southern Gas Corridor on the international market in early February, Samir Sharifov, the Azerbaijani Finance Minister, said at press-conference on January 28. He said that the company has attracted a financial adviser to finance the project. 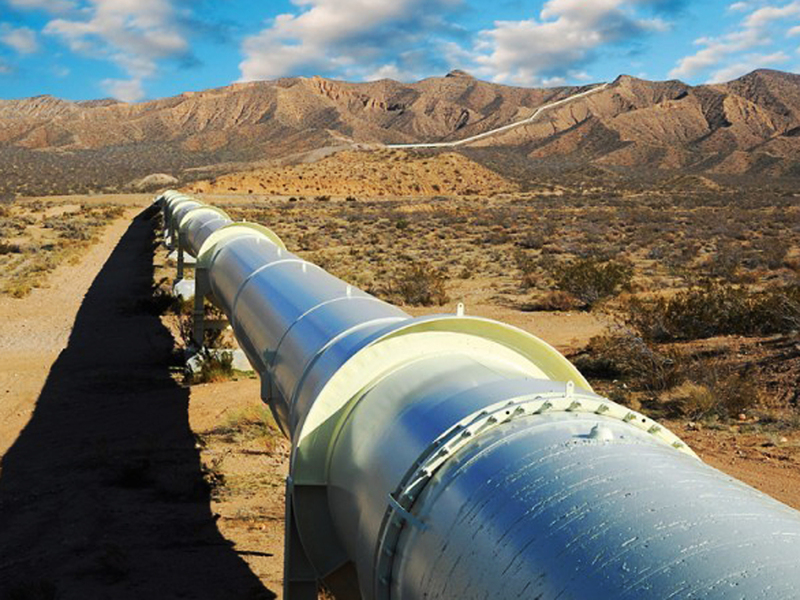 The Southern Gas Corridor is one of the priority energy projects for the EU. It envisages the transportation of gas from the Caspian Sea region to the European countries through Georgia and Turkey. At the initial stage, the gas to be produced as part of the Stage 2 of development of Azerbaijan’s Shah Deniz field is considered as the main source for the Southern Gas Corridor project. Other sources can also connect to this project at a later stage.